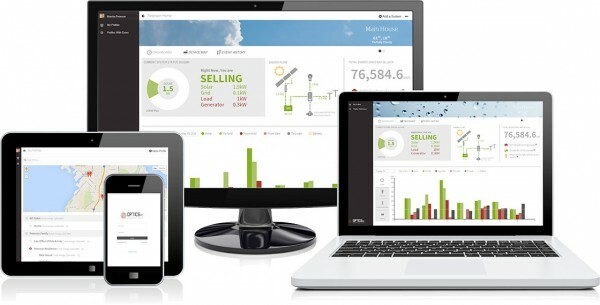 Access your solar energy system anytime, anywhere. 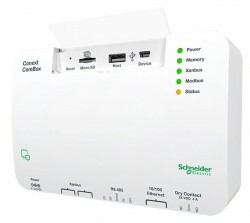 Monitor and control your system from any internet enabled computer, tablet or phone. A powerful communications and monitoring device designed for installers and operators of the Context Solar Systems. It features an integrated web server, enabling graphical displays of system daily, monthly and lifetime energy data to be viewed using a simple web browser or Android device. This is a powerful and cost effective tool for monitoring Magnum Energy’s inverters and accessories. 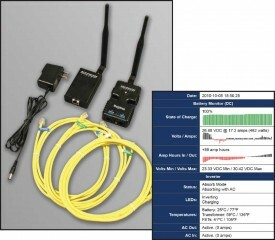 The MagWeb provides live Internet monitoring of the inverter, battery monitor, and automatic generator module.